A variety of laser marking systems and laser fume collection devices are presented as solutions to your product identification challenges. Solving Engineering, Manufacturing & Production Challenges! Downdraft tables and air filtration systems are the best available control technology to aid in providing fresh air to an operator's breating zone. Increasing numbers of customers are using laser marking equipment and laser job shop services for component traceability and product identification. MTA sells high quality conveyorized and ultrasonic washers as well as passivation machines and benchtop electropolishing equipment. 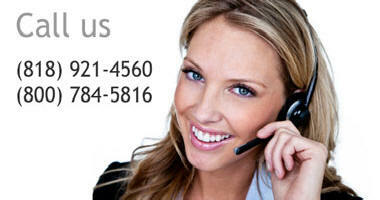 CUSTOMER SUPPORT is key before and after the sale - MTA welcomes the opportunity to work with you. 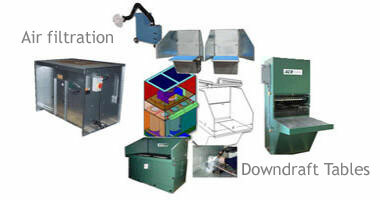 Downdraft.com, MTA Technical Sales and All-Marks laser marking are all related companies. Ethics, honesty and integrity - service and support before and after the sale - are the cornerstones of our business. 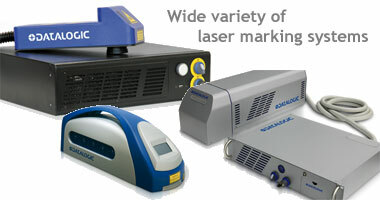 Our sister company ~ All-Marks laser marking ~ is now AS9100:2009, Rev. C and ISO 9001:2008 certified. More information is at www.all-marks.com. AREX is the ultra-compact pulsed fiber laser marking system designed to service the needs of all industries for direct part marking (DPM) and label marking on all metals and many plastics. It is available with a 10 watt, 20 watt or 30 watt high performance fiber laser source, improved scan head, new rack design and advanced LIGHTER software features. The new AREX laser marker increases performance in terms of power, reliability, quick installation and setup, flexible programming and control. Available with 10 Watt, 20 Watt and 30 Watt laser power sources, AREX is very simple to set up and operate using the standard LIGHTER laser marker software platform. The operator can easily create any kind of label, logo, text, data matrix, bar code for laser marking and traceability applications. Advanced software functions allow the laser to operate in many different conditions including operator attended working stations and fully automated marking centers. The AREX laser marker includes an advanced embedded PC for complete marking system control and diagnostics. AREX is equipped with 4 independent axis control (X, Y, Z, rotary axes) to implement multi-layer and rotary laser marking and to change marking head position. A dedicated encoder input is provided for marking on the fly – even in accelerated and non-constant speed conditions. The AREX laser has low power consumption and excellent power efficiency. The "Lighter" laser marking software allows system integrators to easily interact with the laser marking system. The Lighter graphical editor creates and edits text strings, shapes, barcodes (e.g.128, EAN/UPC, 2/5, 3/9, GS1-128, RSS) and matrix codes (Data matrix, QR codes, micro QR codes). It can also import logos in vector and raster formats. The Lighter marking kit guarantees key advances in marking software functions and applications such as marking on fly, array marking, grey tones marking, mechanical axis control, rotating axis control and others. Lighter is scriptable: this means that it can be easily integrated with legacy systems through a wide range of combinations of transmission media, protocols and architectures (master/slave, client/server, ...). Lighter is extensible: its scripting features can be extended through custom-developed plug-ins to deal with specific integration-related issues (custom components or protocols, patent protected algorithms, etc.). The AREX fiber laser marking system has been developed to meet the stringent requirements of the automotive, electronics, medical, solar and other industries. ePedigree requirements can be met with the AREX as well as many of the other laser marking machines sold by MTA Technical Sales and All-Marks laser marking. If you can make it we can laser mark it. All laser sources described on this web page are Class 4 laser sources. 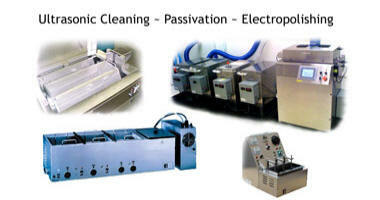 Laser interaction with organic or inorganic material can cause TOXIC FUMES/PARTICLES. The OEM laser components described above are for sale solely to qualified customers who shall provide interlocks, indicators and other appropriate safety features in full compliance with applicable national and local regulations. Class 1 laser safety enclosures are available as an optional item with every laser. Copyright 2016. MTA Technical Sales, LLC. All Rights Reserved.